Cologne’s French hitman Anthony Modeste was in typically fine form on Matchday 25, scoring a stunning hat-trick to sink defeat Hertha Berlin 4-2. 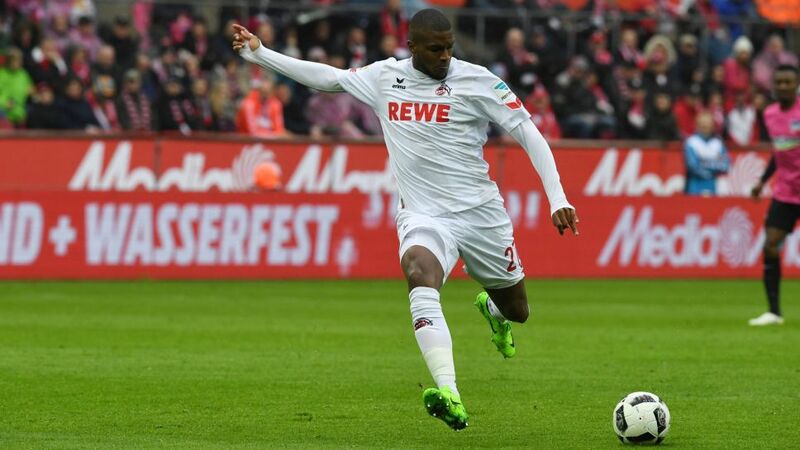 Click here to sign Modeste for your Official Fantasy Bundesliga team! It was Modeste’s Japanese strike partner Yuya Osako who put Cologne on top early, but in a three-minute phase later in the half it became clear who the hosts' main man was. The 28-year-old applied clinical finishes to net in the 35th and 37th minutes and completed his treble with another confident finish in the second half. Watch: Modeste reveals his won bet with one of the Cologne fitness staff. The French striker’s three goals were his 20th, 21st, and 22nd of the league season.The last Cologne player to reach 22 goals was Klaus Allofs in 1984/85. He finished on 26 that year.Thanks to Modeste’s heroics, Cologne picked up their first win in six matches against Hertha.